Now that we’re living in the “Age of the Customer”, businesses are now looking at improving their customer service offer to cater to the newly empowered consumer. Thanks to increased connectivity and choice that the internet has brought, the power has shifted into the hands of the customer. Having great customer service can be the way your business can stay competitive. So, how can you ensure that you have the best customer service strategy to keep you ahead of the competition? Businesses should first set communications goals for customer relations. Without a goal, there is nothing to work towards and focus on. That will only hurt your business’s ability to communicate with customers. Business need to have a goal in order to create a customer communications strategy. Determine a weak spot in your business’s communications plan by analyzing customer complaints and feedback. Then, agree on a goal to fix those areas for the sake of your business and its customers. Generally, it’s cheaper for a business to retain their current customers than win new ones, that is why customer management software exists. Customer loyalty takes time to build and repeatedly providing good service can strengthen your reputation and your brand. Loyal customers are willing to pay more if they know they will receive high-quality products and excellent customer service from your business. Keep these customers returning time and time again by rewarding them for their repeated business – perhaps by introducing a loyalty program where they can receive exclusive discounts. In the Age of the Customer, you need to have an omni-channel communications strategy with effective marketing branding. Your strategy should make use of a clear, specific brand experience across all different platforms. These platforms should, include not just web, but also social media and mobile as well. Make use of all the channels and outlets available to your business to communicate with customers. This will help you keep your business providing what customers want and need when they want or need it. The “Age of the Customer” has put a spotlight on customer service and now, one bad experience can be devastating for a business. A negative comment on social media has the potential to reach huge numbers of consumers, which can damage your brand reputation as well as your sales. Engage with your social media followers – authentic, real responses to consumers will get a better response than spammy or sales posts. Create useful content that will help customers to make their own decision, rather than focusing too much on selling products to them. Encourage customers to leave feedback on social media so you can get a better understanding of consumer trends through business analytics and improve your business accordingly. 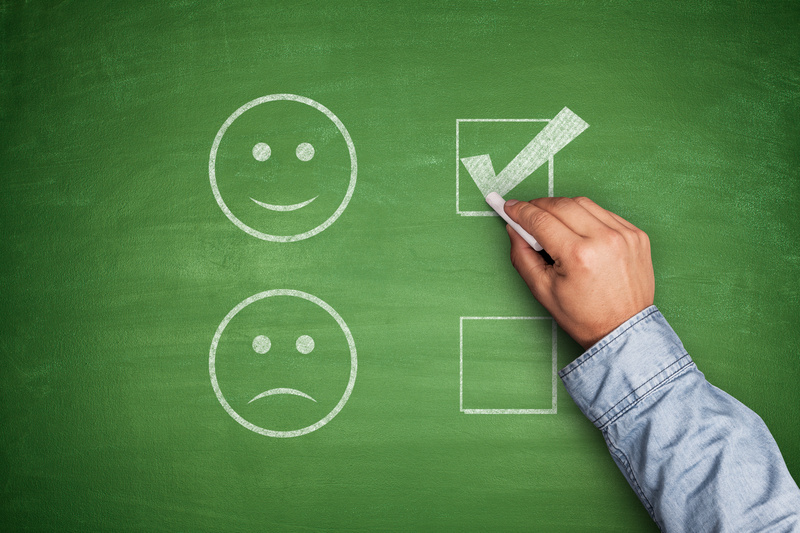 Dealing with any negative feedback immediately will also limit the damage to your business. Give your customers a range of delivery options at the checkout. According to behavioral analytics, customers now look for personalized delivery services that can fit in with their busy lifestyles, expecting specialist services such as next day delivery or nominated day and time delivery. Keep your costs manageable by comparing prices for delivery online, using online calculators like the one on My Parcel delivery website. This easy tool will help you compare the different delivery options so you can work out which is best for your customer. Put your customers at the forefront of your business – by improving your customer service using our social media tips you could enjoy improved sales and a better reputation. Build up a loyal customer base by making good use of social media channels or by introducing a loyalty programs for your regular customers.